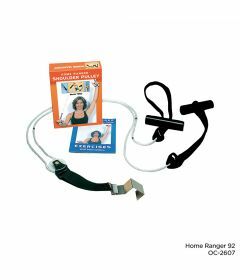 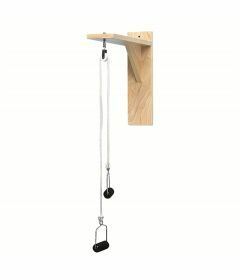 Shoulder pulley exercisers are simple yet effective exercise pulleys that can be used in clinic or at home. 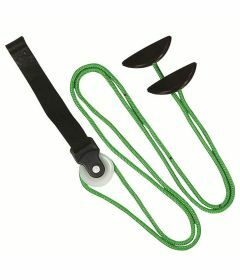 Some of these pulleys can be attached on a door frame, others are to be attached permanently on the wall. 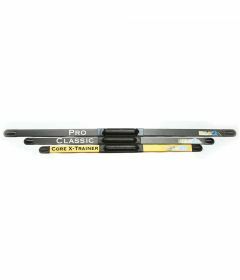 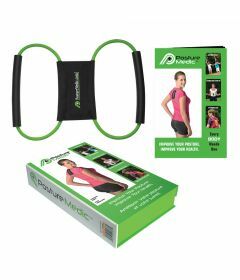 They are designed for recovery after surgery or injuries are are great for improving strength, mobility and range of motion. 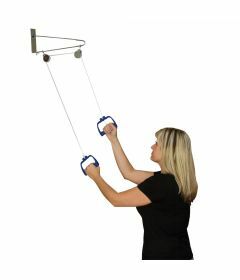 Ideal for range of motion exercises for arthritis, tendonitis, frozen shoulder syndrome, rotator cuff injury and bursitis. 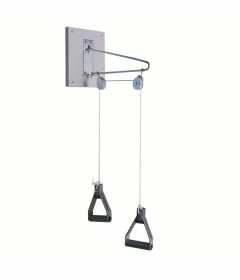 For institutional and commercial pulleys go here.